Our website is dedicated to help you make the most of your time whilst on holiday in the Costa Brava area. Below you will find an extensive choice of wonderful activities and adventures, original ideas for your stay. Whether you are celebrating your company's annual teambuilding event, organizing a stag or hen party, or a group of friends who want to do more than spend their time sat in a bar. We have tried to make our Girona Events website easy and clear for you to follow, by pressing the activity link, you will see immediately a short description and the price per person. 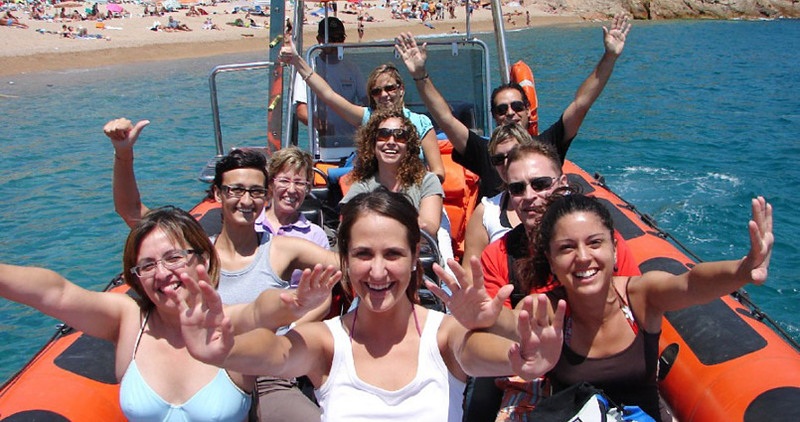 All our Girona activities are low cost, and generally no special training is needed (apart from the diving experience). If you are after a complete activity weekend or just a fun, economic activity on your weekend away, look no further that Girona Events.